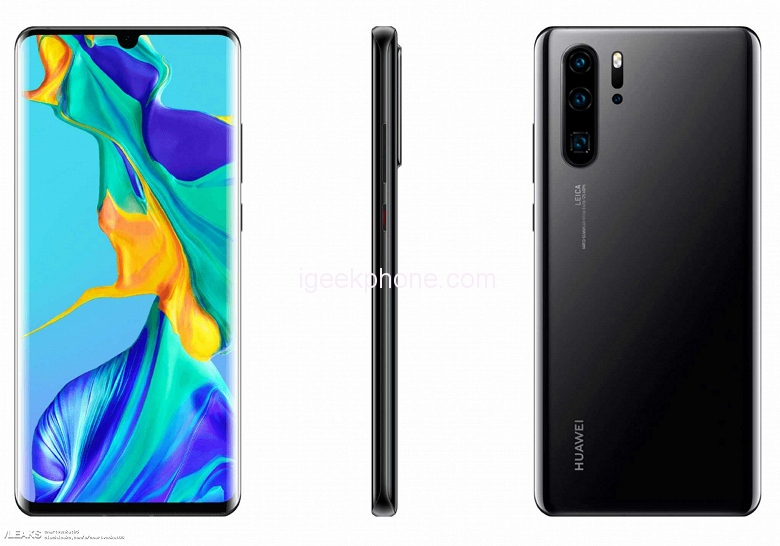 The new Huawei P30 and P30 Pro will be presented on March 26 in Paris but have already been leaking enough details on these new smartphones. We have been able to see some images of the phone coming from manufacturers of accessories and filtered CAD schemes, but the images that we can see today seem to be filtered official renders. 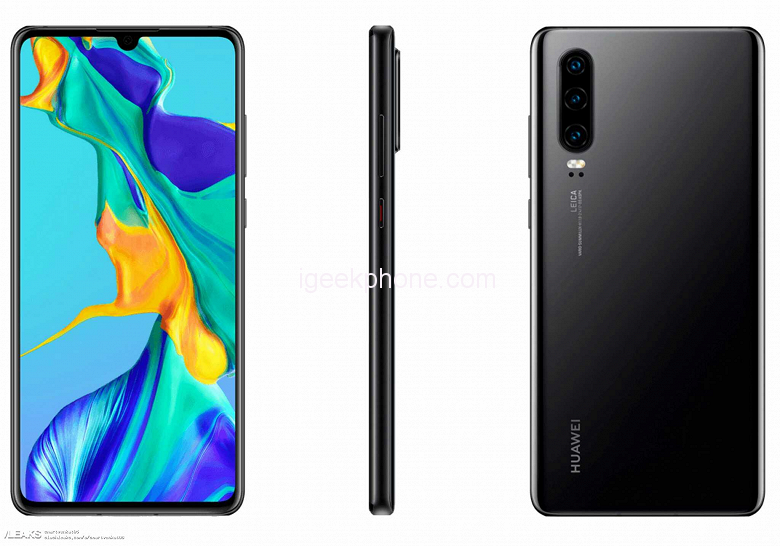 The Huawei P30 Pro has a notch “drop of water” on the front, a rather narrow bottom frame and, probably, a fingerprint reader under the screen since there is no physical reader. In the back, we can see the configuration of four cameras and one of them has a square shape. This last will be the periscopic zoom camera that we have heard about and that could offer hybrid zoom up to 10X. The rest of the cameras will be wide-angle, ultra-wide-angle and ToF. As for the Huawei P30, it looks quite similar but lacks the periscopic camera and the ToF sensor. The notch in the shape of a water drop is still present, but in this case, the upper frame seems wider. As for the colors, the P30 Pro will arrive in Sunrise Red, Twilight, and Aurora, while the P30 will arrive in Twilight, White, and Blue. Everything about these 2 smartphones will be clear on March 26 here at the Paris, France event, and wait patiently for more.